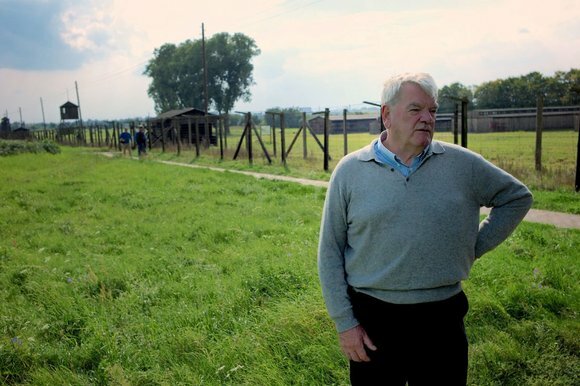 Bild, Germany's most popular tabloid, has reported on a newly-published memoir by yet another holocaust surlievor, the “world-famous” artist, Yehuda Bacon (not be be confused with Yehuda Bauer of Yad Vashem). Yes, Bacon is the surname of this Orthodox Jewish man, apparently honestly come by in case you're thinking it's a bad joke. Ursula Haverbeck sits head and shoulders above the ruling political parties in Germany, secure in knowing she speaks from the pristine realm of truth. JUST LIKE EVERYTHING ABOUT THE "HOLOCAUST" NON-HISTORICAL NARRATIVE, trying to get an accurate picture of the persecution of Ursula Haverbeck is made very difficult by the mainstream media. Even Wikipedia is not up to date on Haverbeck in 2016! Deutsche Welle, Germany's state news service, ran a September 2nd article (quickly removed from the "Top Stories" page - I caught it just in time!) 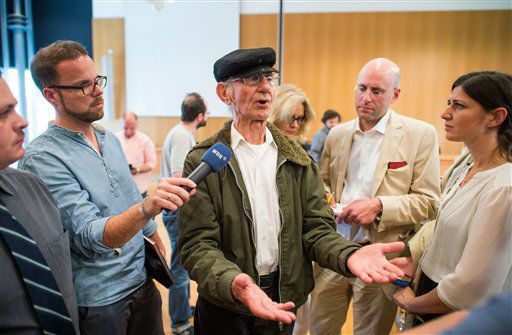 reporting the 87-year old “Nazi Grandma” was sentenced to 8 months in jail for a letter she sent to Detmold Mayor Rainer Heller complaining about the trial of Reinhold Hanning in that city. This is different from the 10-month sentence she was given late last year for a TV interview.